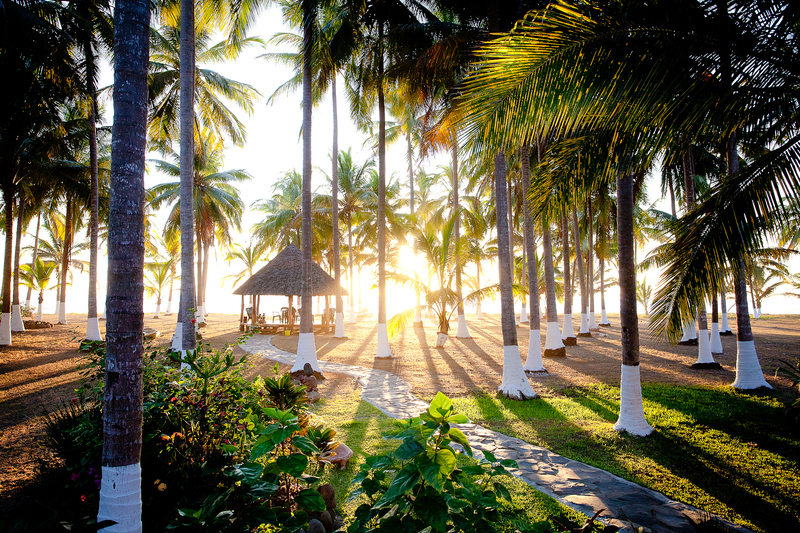 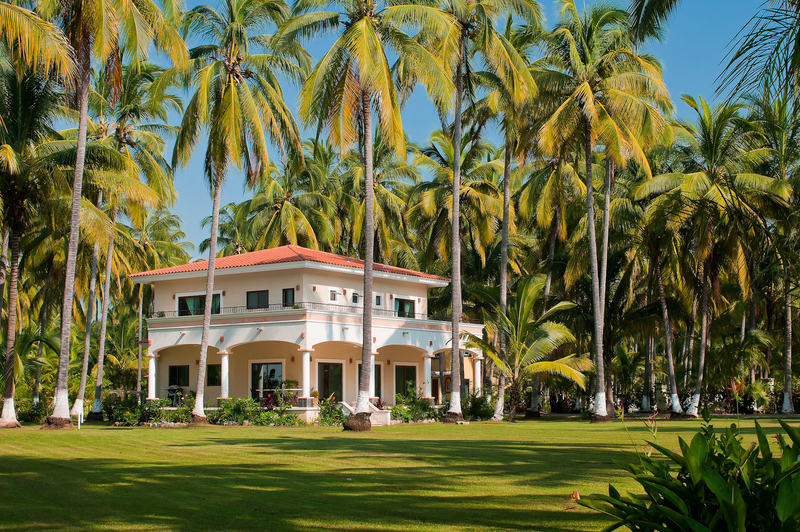 Warm sun, pristine beachfront and towering palms surround. 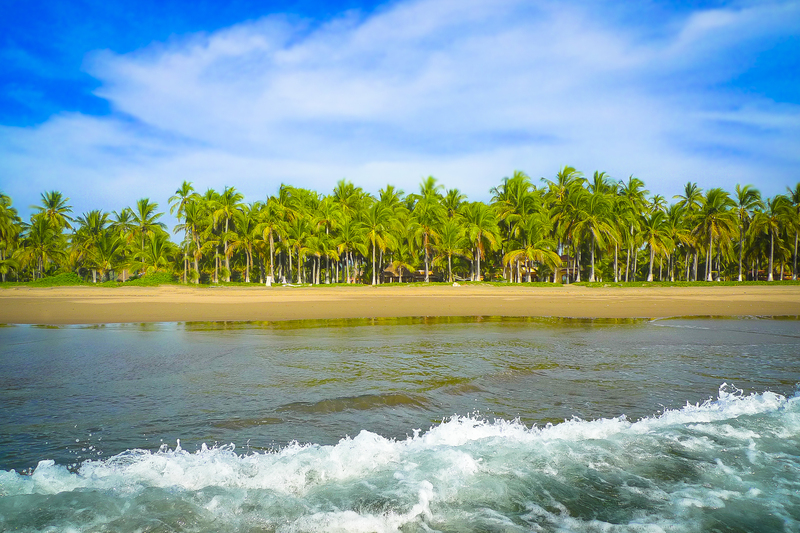 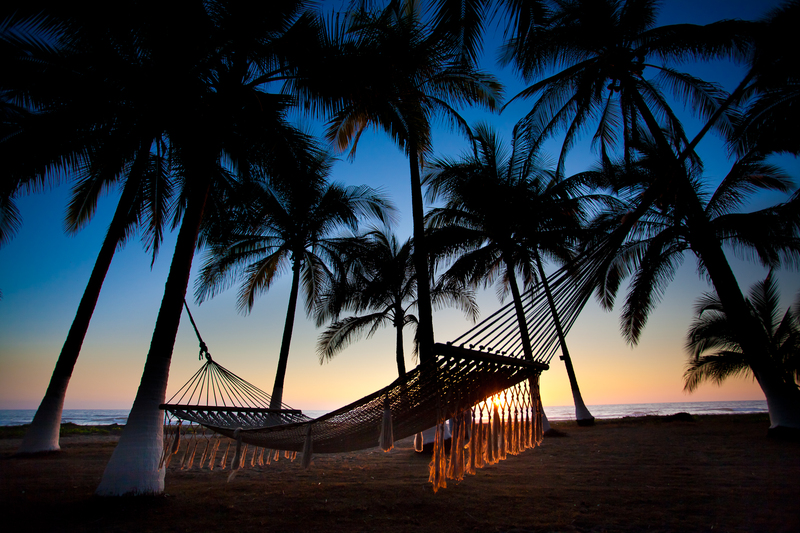 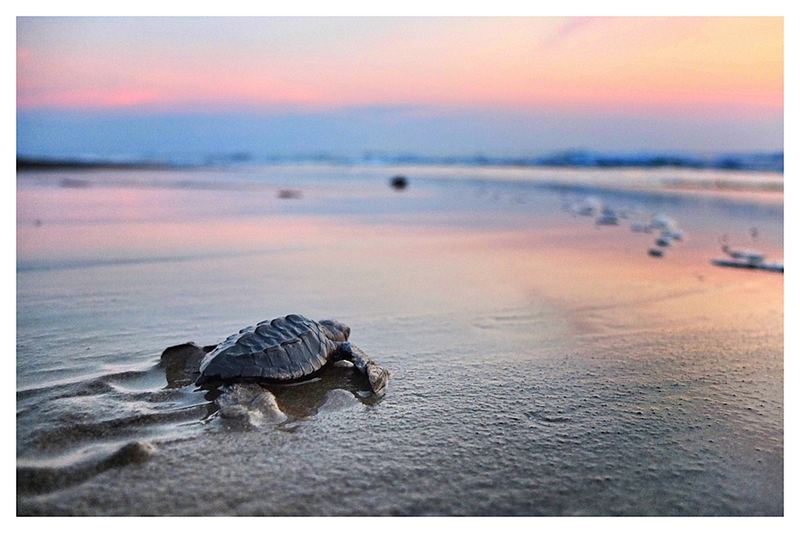 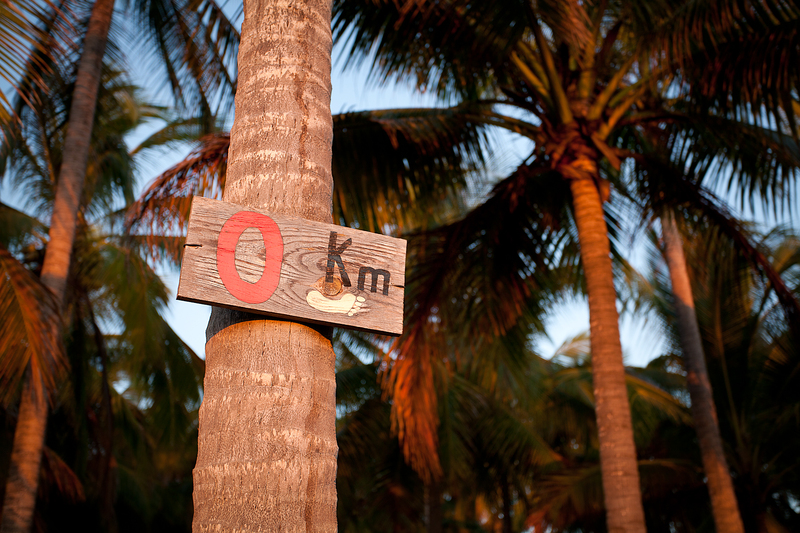 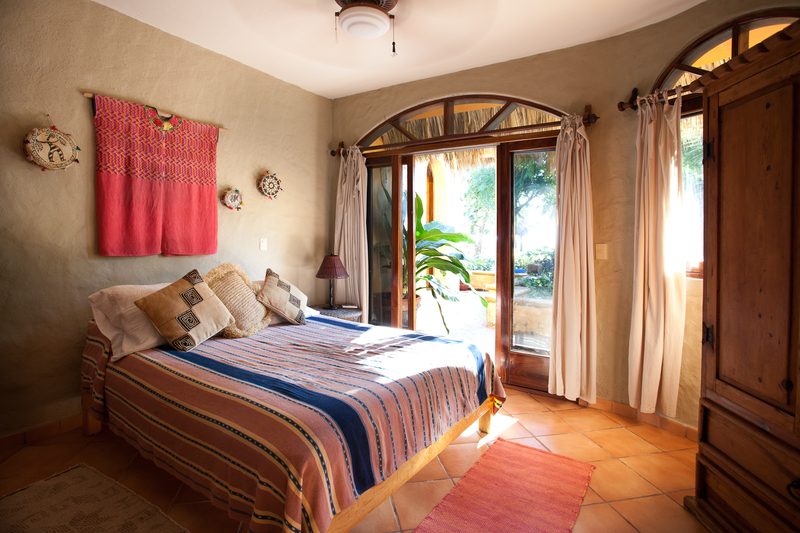 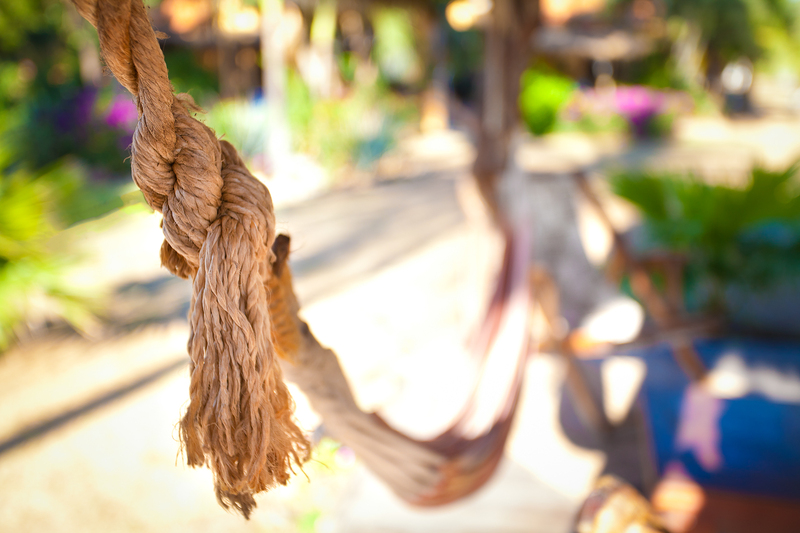 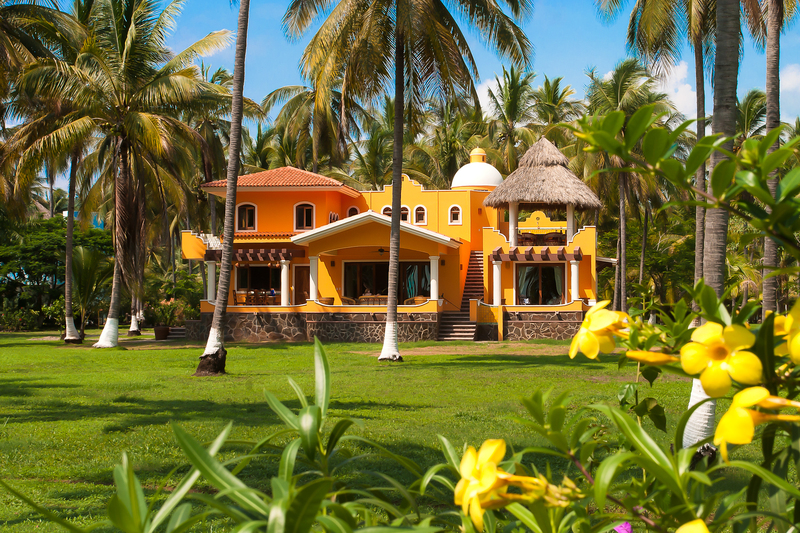 Looking for a place to escape in the Riviera Nayarit? 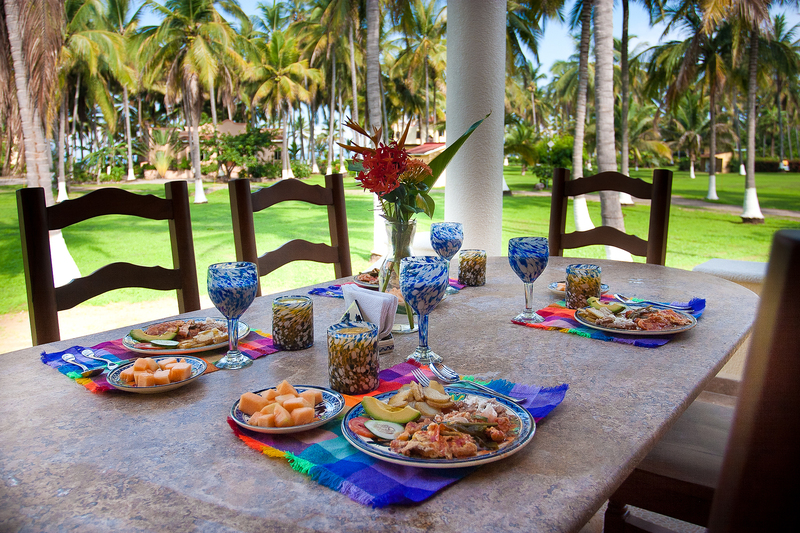 Own at Playa Las Tortugas. 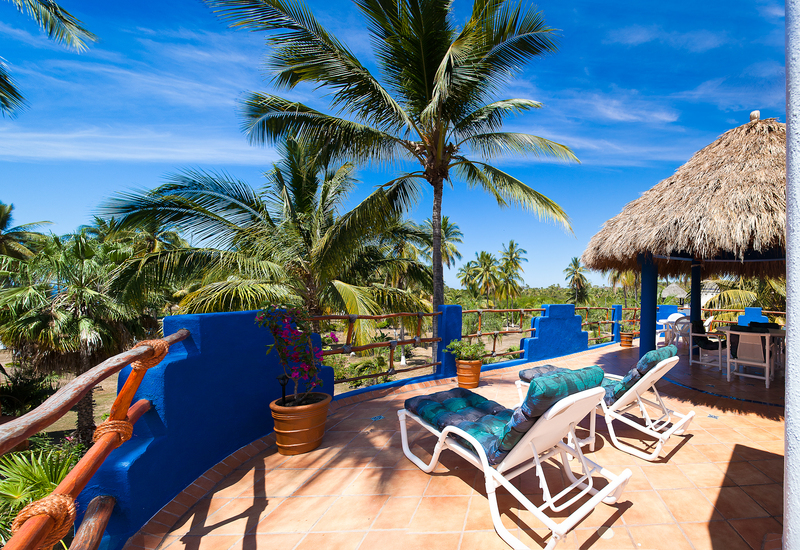 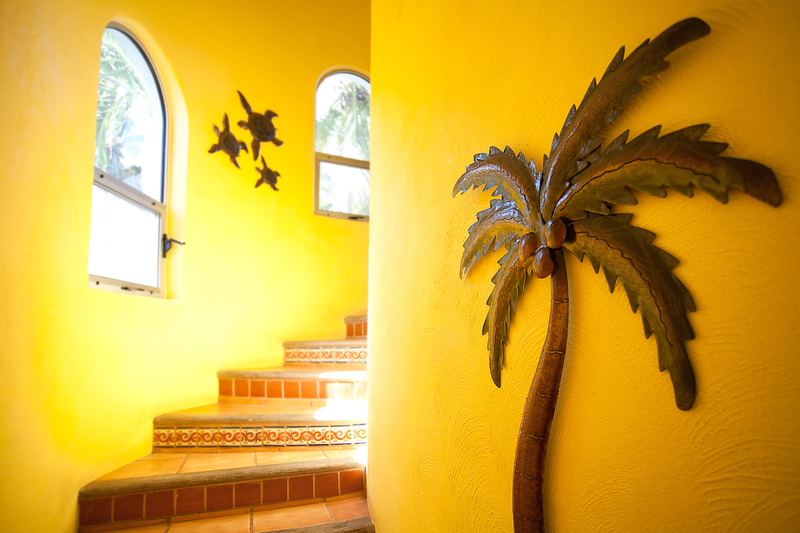 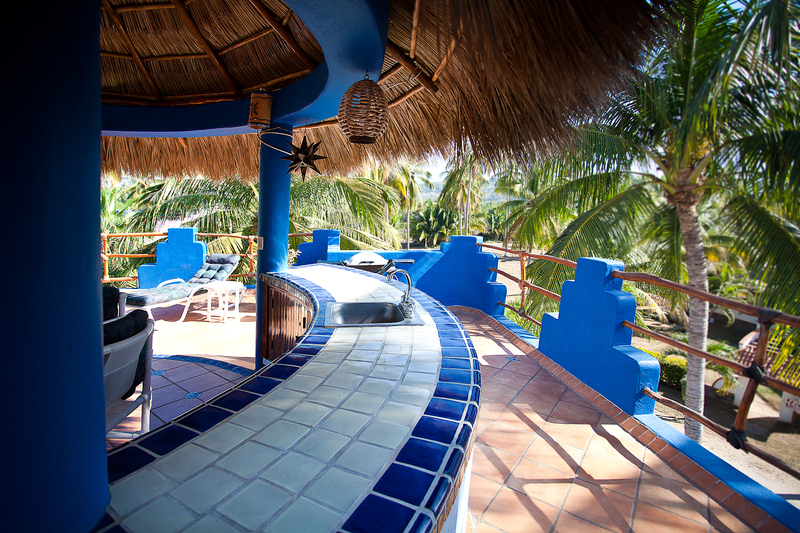 A lush beachfront oasis with 3 bedrooms, private pool, detached palapa, numerous sun decks and bar. 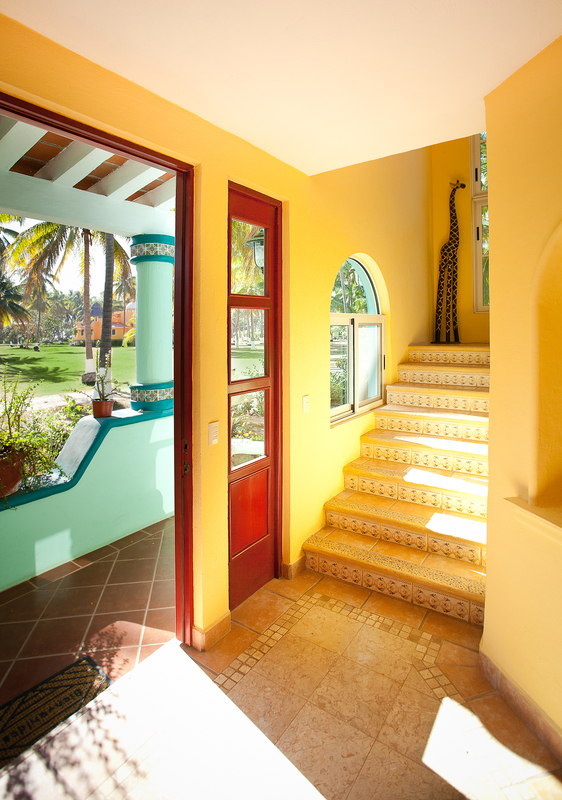 For a complete list of all Playa Las Tortugas real estate for sale, please complete the form below.